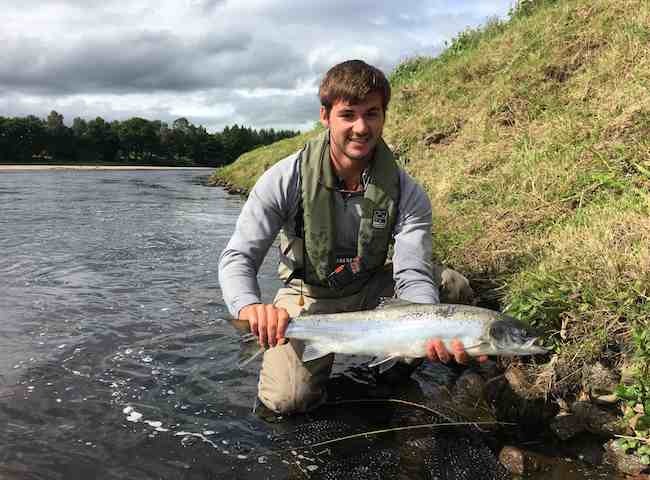 Treat your business associates to a professionally presented River Tay salmon fishing event experience in pursuit of one of these fine silver specimens. 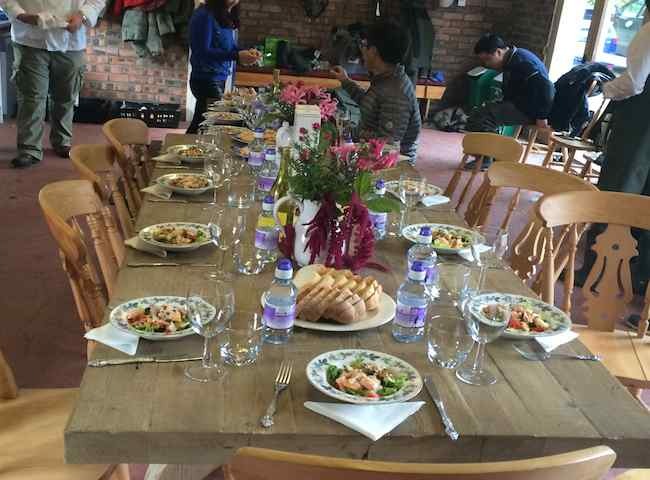 There's not much that can beat a professionally prepared gourmet lunch in a luxury salmon fishing hut beside the mighty River Tay. 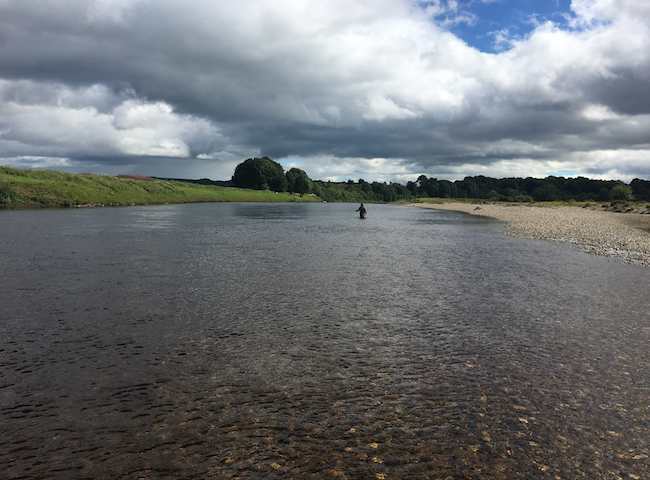 There's something truly magical about being out in the wilderness of the River Tay with a salmon fly rod in your hand. 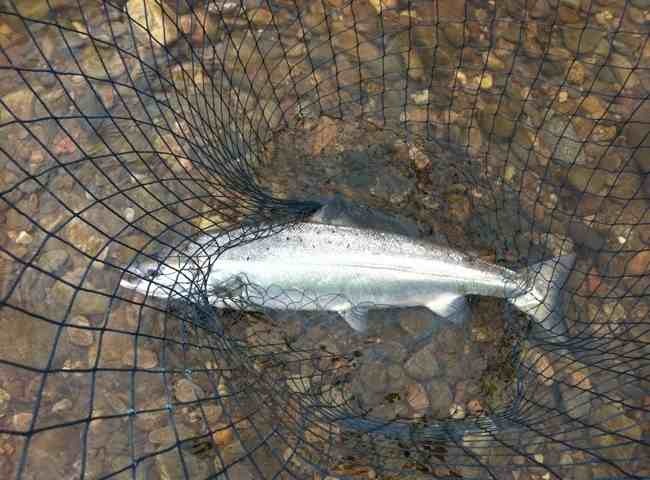 Here's a beautiful heavyweight River Tay Spring salmon regaining its freedom. 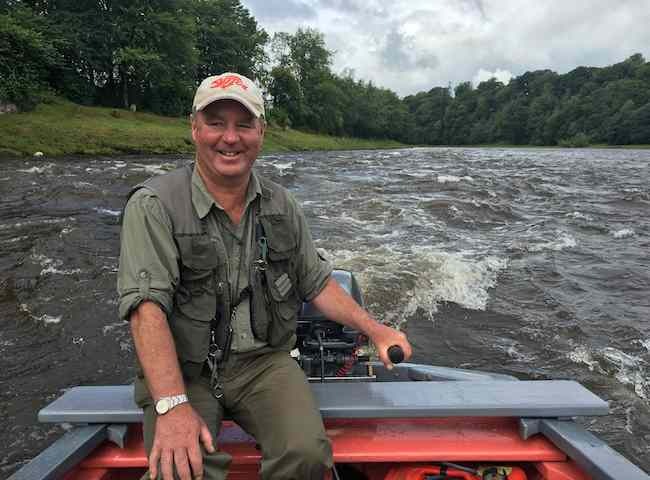 Returning salmon after a quick photograph is important for the future of this amazing sport. 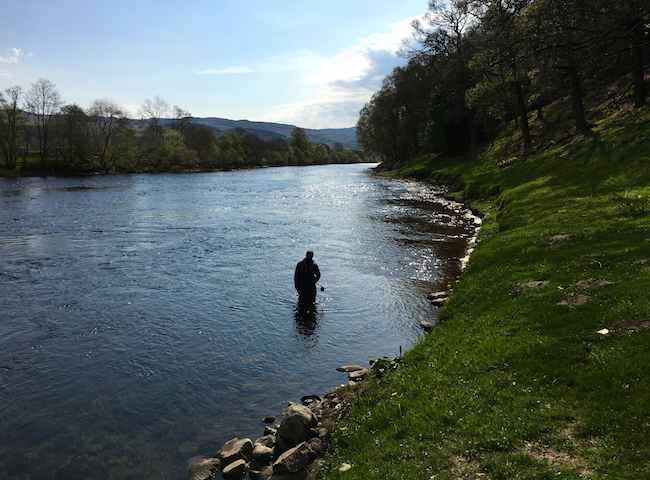 All of our unique salmon fishing events include the professional guidance of 'time served' River Tay salmon men. 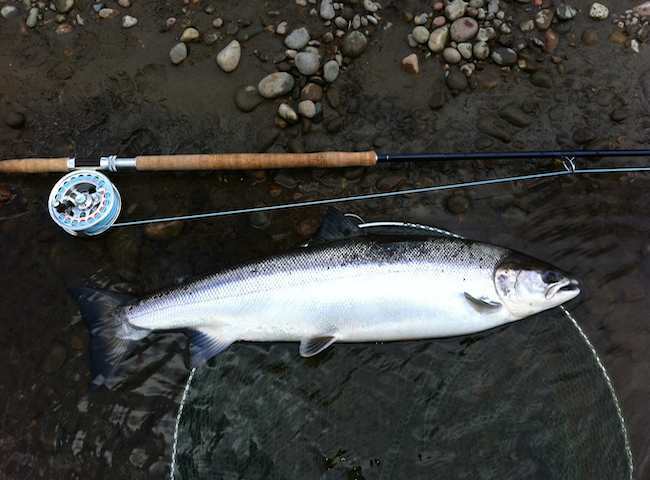 This ensures a high quality delivery of your salmon fishing event experience. 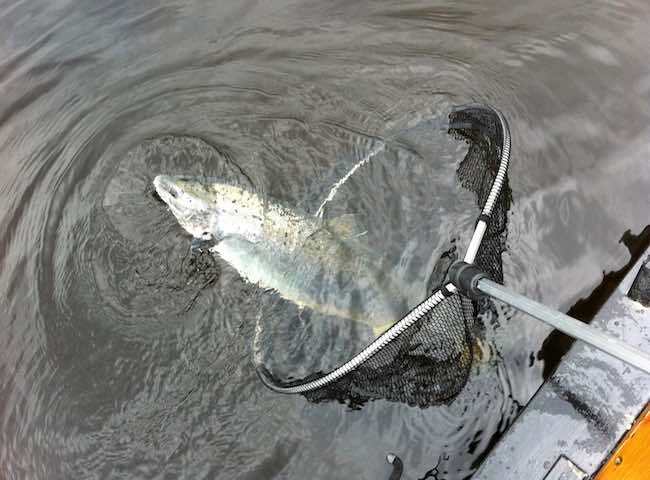 The salmon river offers much more than the opportunity to catch a perfect fish. 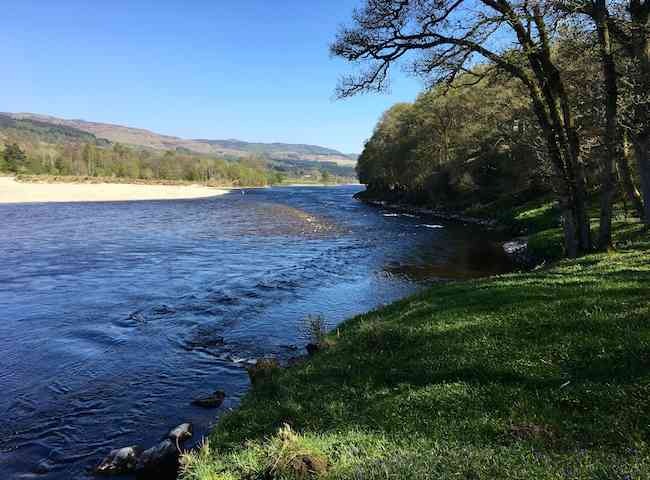 The riverbank environment is one of tranquility and immense natural beauty. 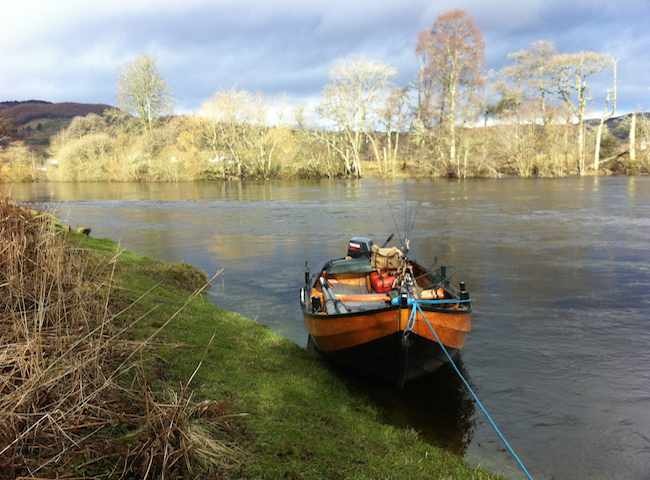 It's always an advantage on the Tay to have a traditional fishing boat on standby. 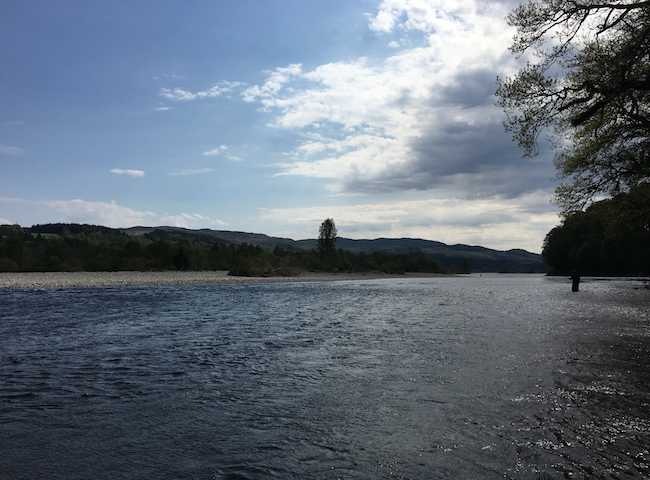 During the higher water levels the boat can assist with many fishing approaches.